Argentina country-specific exchange traded funds plummeted Thursday after the central bank unexpectedly hiked interest rates to bolster confidence over a faltering peso currency, which recently weakened to a new low in response to the government’s request for the International Monetary Fund to speed up loans under its bailout package. 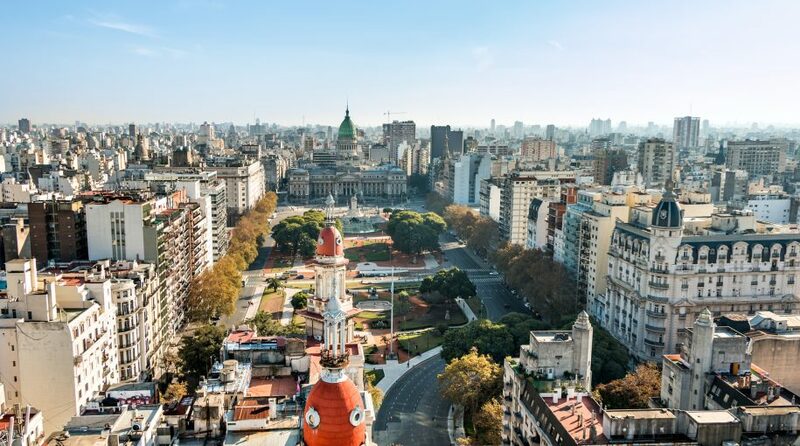 On Thursday, the Global X MSCI Argentina ETF (NYSEArca: ARGT) declined 7.0% to its lowest level since early 2017, and the iShares MSCI Argentina and Global Exposure ETF (BATS: AGT) decreased 7.3%. In an unscheduled meeting, Argentina’s central bank sharply raised rates to 60% from 45% and pledged to not lower rates until at least December in an attempt to support the peso, the Wall Street Journal reports. The unanimous decision was “in response to the current exchange situation and the risk of it having a greater impact on inflation,” the central bank said in a statement. It also increased reserve requirements on peso deposits as of Sept. 1. The Argentinian peso has depreciated 45.3% against the U.S. dollar to $0.0254 year-to-date. The peso was quoted at ARS39.618 Thursday compared to ARS31.94 Wednesday. The peso continued to push toward new lows against the U.S. dollar on Thursday after President Mauricio Macri on Wednesday asked the IMF to accelerate disbursements of a proposed $50 billion bailout.